One song per episode, Legal. Free. Just the way your want them, plus info about the music and where to get more. 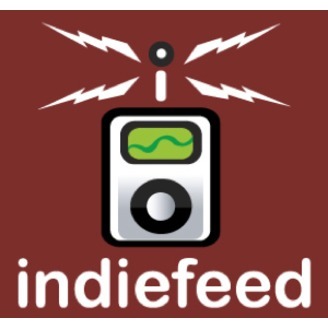 Discover many IndieFeed genres and shows. 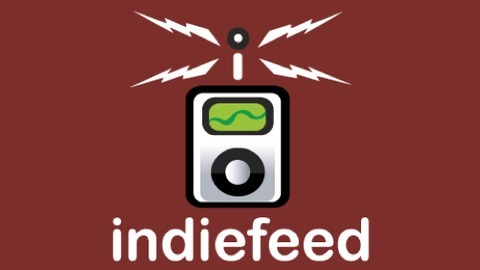 www.indiefeed.com Track us at www.twitter.com/indiefeed.